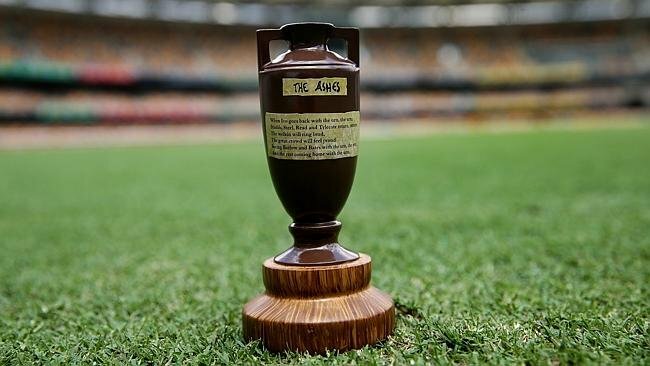 Home Cricket Ashes Is the Ashes Test Series Losing Its Charm? There is nothing more intriguing than to wake up early in the morning and witness a good day’s Test match cricket. But with more and more people queuing up to watch the shorter format of the game, cricket’s heritage in the longest format is getting lost somewhere. In such a scenario of the survival of the fittest, Test cricket might just lose its importance. And in the coming days with the more younger generation inclined to t20 and one-day cricket, test cricket would diminish forever. But the Ashes has managed to do what no other Test series has. But now the question arises is this statement regarding ashes test fully justified especially after considering the 2017-18 Ashes series? 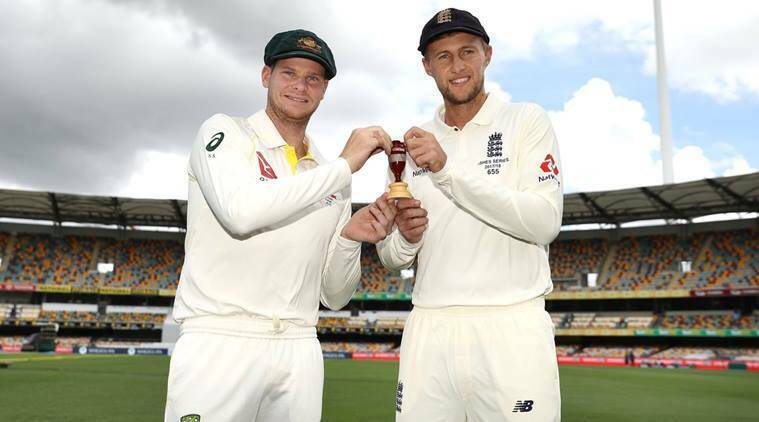 We all might have witnessed that the contest for the 2017-18 Ashes has met its extremity with a blink of our eyes that too making Australia victorious in the first three tests. England’s chances of retaining the Ashes have been over. But fortunately, they have avoided their mentally scarring 5-0 whitewash. This might have made this series an improvement on the disasters of 2006-07 and 2013-14 but when it comes to comparison with other Ashes defeats away from home this is not something all ashes lovers eagerly dreamed of. 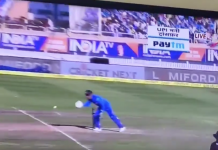 As we all know that the cricket’s most valued possession is playing its tricks to keep the game alive, and why not, when it produces a result and there is a contest between bat and ball. 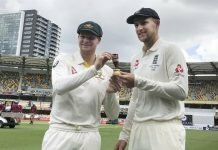 But putting the recent Ashes series into concerns, did you really feel this game has been a contest with a motive of keeping this series alive? There had been a total love lost between England and Australia. And the series displayed a great exhibition of Test match cricket where you switch on the television sets to see a full house cheering for the game but end up lacking much interest to see this series. While Ashes being a valid entity of test cricket, we tend to miss out on a very important aspect and that is the contest between bat and ball. Sometimes it is so heavily in favor of batsmen that it gets boring and predictable. 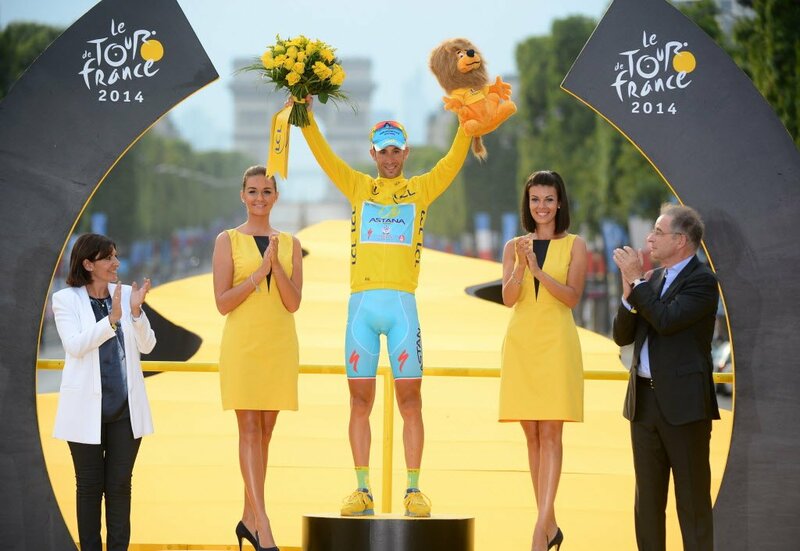 And the unique selling point of any sport is its unpredictability that excites people all around the world. And especially when it is Ashes then people feel more excited to go berserk about the same. But now pondering on the Ashes Test series we can ourselves find the conclusion where this series is going in future. If it keeps on being the same the scenario will be the worst. I guess soon the only ray of hope for the Ashes would meet its extremity. However, the time will only tell what lies in the future of Ashes’ faith.